In Microsoft Excel, Pivot Tables are considered to be interactive tables allowing the user to summarize and group numbers of data in a tabular concise format for simple and more convenient analysis and reporting. Pivot tables aim is to count, total and sort the data, thus, this table is also available in assorted spreadsheet programs. It was called Pivot Tables because the user can drop and drag fields while rotating the summary fields thus creating cross tabs. 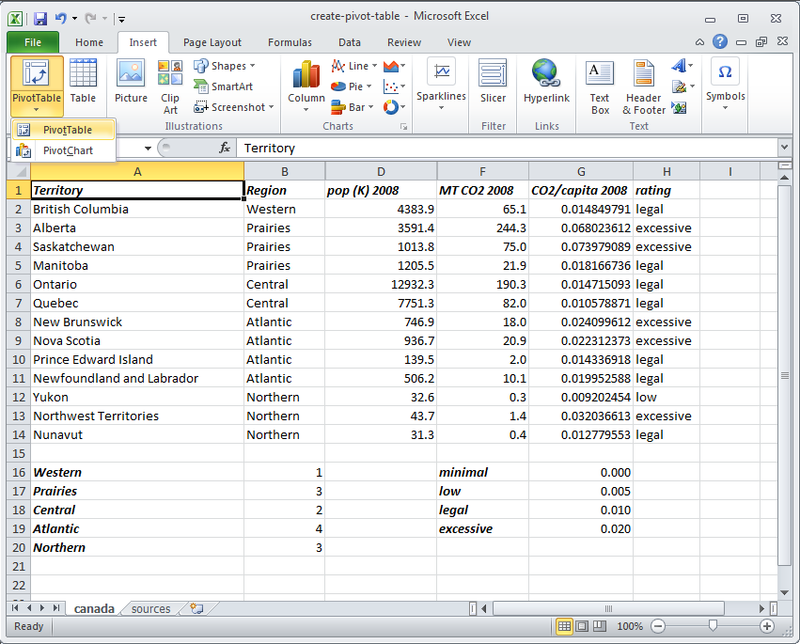 One of the advantages of the Pivot Table is to provide an alternating data view. This is generally used in many cases of repetitive data that are difficult to analyze and read. Ensuring the option for New Worksheet is chosen, once the user clicks the “Next” button from the previous step, and he or she can click the “Finish” button. Microsoft Excel is the most powerful and fantastic tool in analyzing data and report trends, findings and various data relationships. Sometimes, the user must produce various reports based on the data presented, to analyze numbers of data and then present it to your friends and colleagues. People must be thankful that there is Excel that has shortcuts in it. These Excel shortcuts are called reports and Pivot tables. Several of the beginners who are using Excel are intimated by reports and pivot tables since it was considered hard. Some learned it in school or some people gained knowledge about its function but not able to remember it extensively since it’s not used everyday. Be reminded that pivot table can evaluate or examine numeric relationship in just a click. Thus, produce charts and reports with just a click even without going to different steps in creating report or chart.